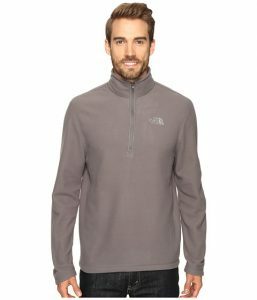 6pm (Amazon Company) has The North Face TKA 100 Glacier Pullover Sale. Only $27.50 (reg. $55). Most sizes are available. While supplies last. Shipping is free this week. A cozy Polartec 100 micro-fleece pullover that delivers light warmth and comfort without the bulkiness of thick layers.